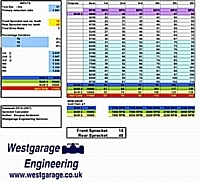 Westgarage Engineering specialise in manufacturing chain drive differentials for bike engined vehicles including single seater race cars, sprint & hillclimb cars, sports cars, FWD & RWD Minis, kit cars, off-road buggies, quads, trikes and electric vehicles. Both ‘open’ and ‘limited slip’ type differentials are manufactured. (Honda Civic TypeR, Ford Sierra, Mazda MX5, Ford Fiesta and Mini). Brand new chain drive differentials are also supplied and are based on aftermarket units by Quaife, WaveTrac, TranX and OBX amongst others. Westgarage Engineering chain drive units have been used by several Formula Student (FSAE) teams in Europe, Asia and the USA. Custom chain drive units can be supplied for special installations and options include mounting carriers, inboard brakes, belt drives and electric reverse systems. Alloy sprockets, jackshaft assemblies, chains and custom driveshafts can also be supplied. 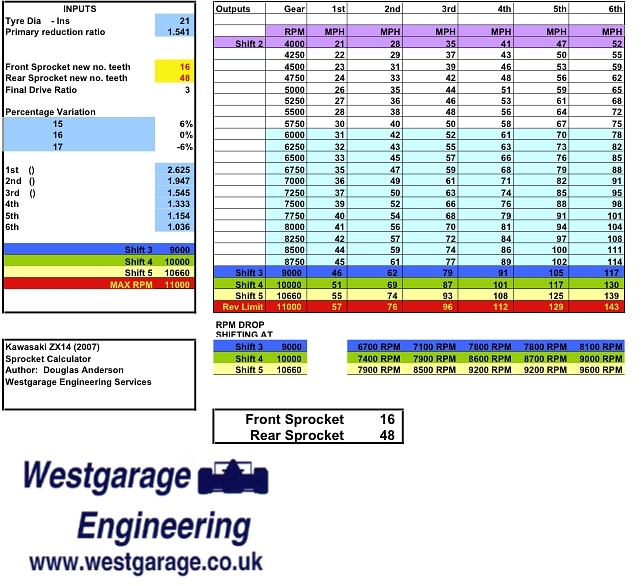 Westgarage Engineering can supply you a complete chain drive differential package or an individual component to build your own unit. A requirement for IVA and some MSA competitions is for bike engined cars to be equipped with an operating reverse system. To this end, we recommend fitting a geared electric reverse which uses a geared motor to drive a special gear mounted onto the output sprocket of your bike engine. If you always wanted to install that Yamaha R1into your Mini? - here are the parts!